For GT-782 and GT-3 users, there is an option to print up to 16″ x 18″ in size. 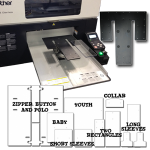 In order to do this, an Oversized Platen (16″ x 18″) or something similar is required to replace the standard GT Adult Platen. The Oversized GT Platen typically cost several hundred of dollars (US). 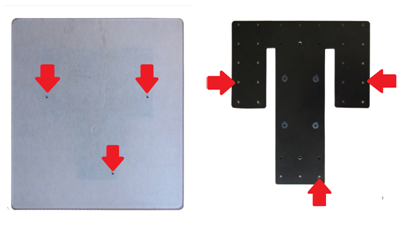 For Touchdown Platen users, there is an option to purchase the Oversized Platen Insert for substantially less than the cost of the Oversized GT Platen. 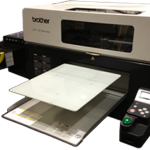 NOTE: GT-541 printers do not have the option in the firmware and print driver to print larger than the standard GT Adult platen (14″ x 16″ in size). 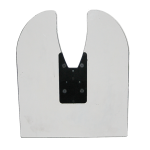 The Oversized Platen Insert has three threaded screws that are used to secure it to the Touchdown Platen. In order to print using the Oversized Platen Insert, create an artwork template that is 16″ x 18″ in size. 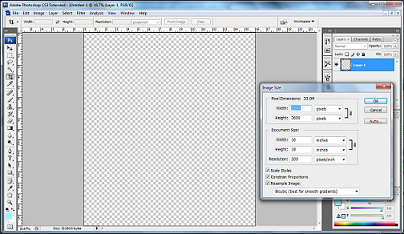 With the latest print driver, the option for the 16″ x 18″ platen will be visible in the Settings window. 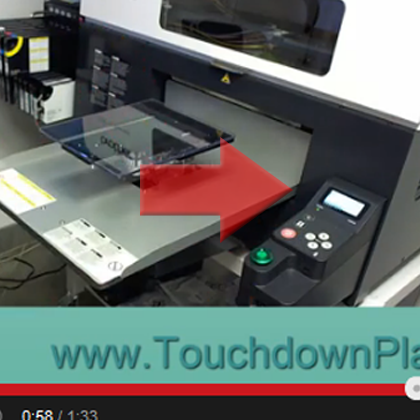 Learn more about the Touchdown Platen Kits. 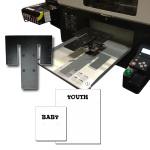 Purchase a Touchdown Platen Kit today!